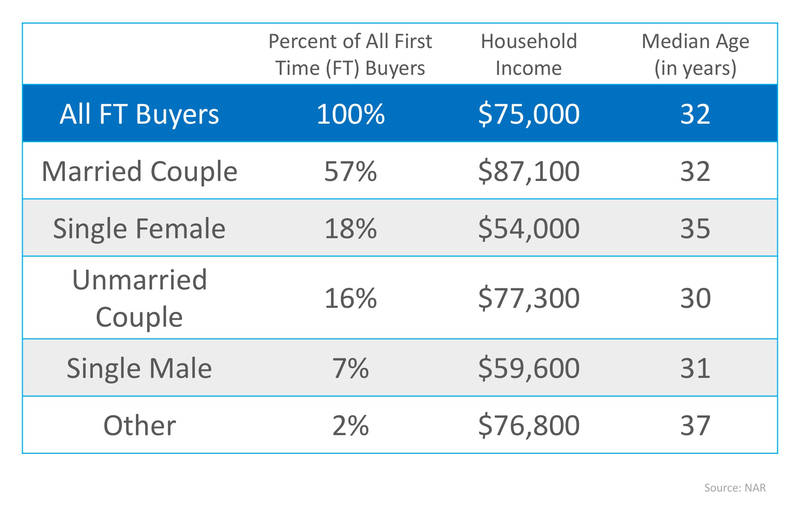 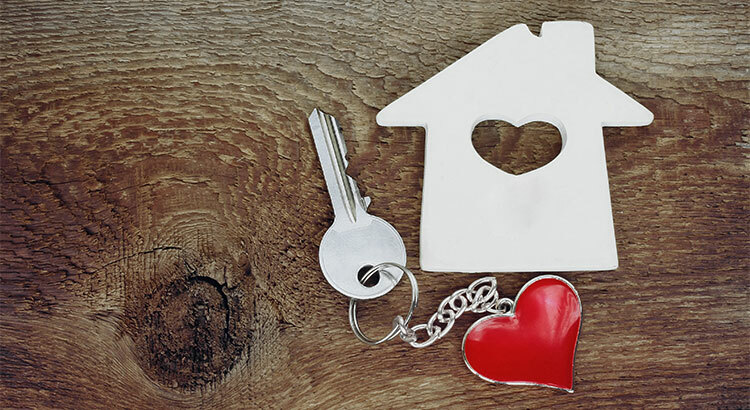 Which Comes First. . .Marriage or Mortgage?